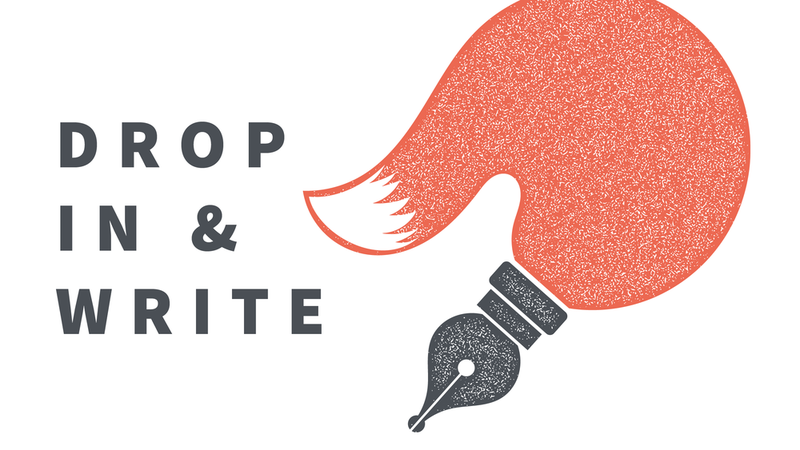 Aspiring writers unite! You're invited to be a part of our supportive writers' community. Bring works in progress to share, get inspired with creative prompts and spend some focused time writing. Hosted by local writers Lindsay Hill and Jenny Davis.